All classes are offered at our 11:00 AM service. 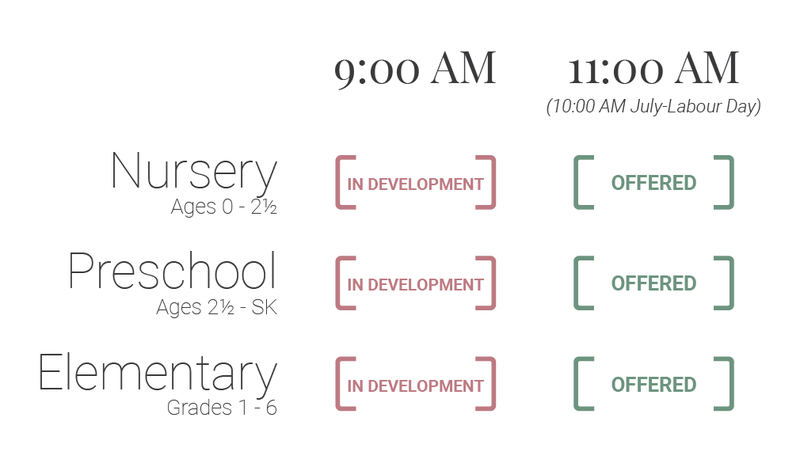 The nursery is available 10 minutes before service to receive your children. QKids volunteers gather for prayer in the nursery before service, so excuse us if we are still praying when you arrive. We enjoy the sound of children in our worship! Please do not worry if your child is moving or chirping during this time. The pastor will dismiss the children who will follow their teachers out the front of the sanctuary. You are more than welcome to join them to see where the classroom is and to meet the teacher. If you don’t know where to find your children, an usher will be happy to direct you. Of course, you can also follow the other parents. We are a friendly community and are happy to help. Below are some highlights of how we live out our purpose to make disciples and build life-long worshippers of God. We begin our time together with assembly time where we sing a variety of songs. 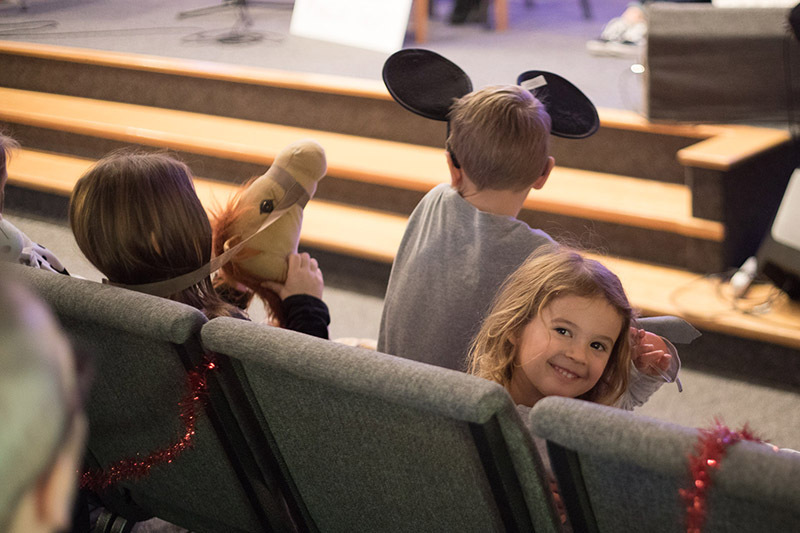 We prepare kids to be life-long worshippers by not only singing songs specifically designed for kids, but also songs the whole church can enjoy. 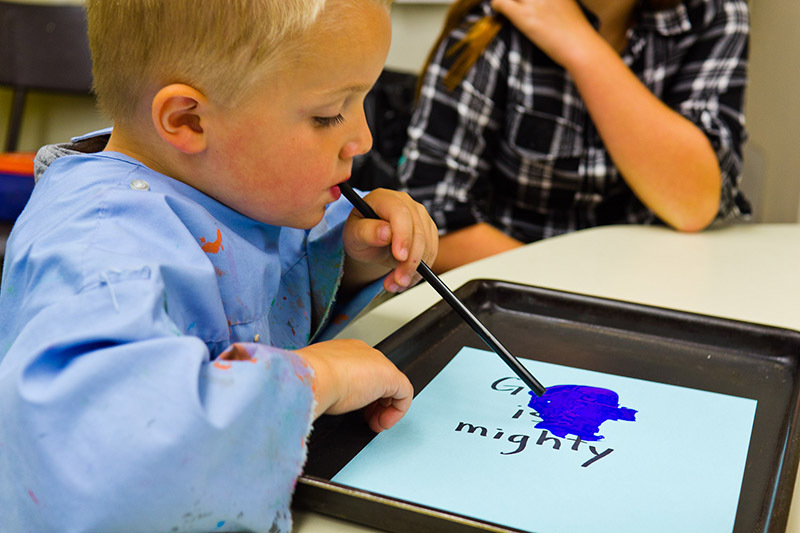 We take up an offering during QKids to introduce kids to the spiritual discipline of giving. Parents are encouraged (but not pressured) to send along an amount for your children to contribute. From time to time we host events to gather our QKids students, parents, and volunteers to have fun and share in each others’ lives. As children reach elementary age we introduce some intentional elements to guide their faith along their developmental stage. 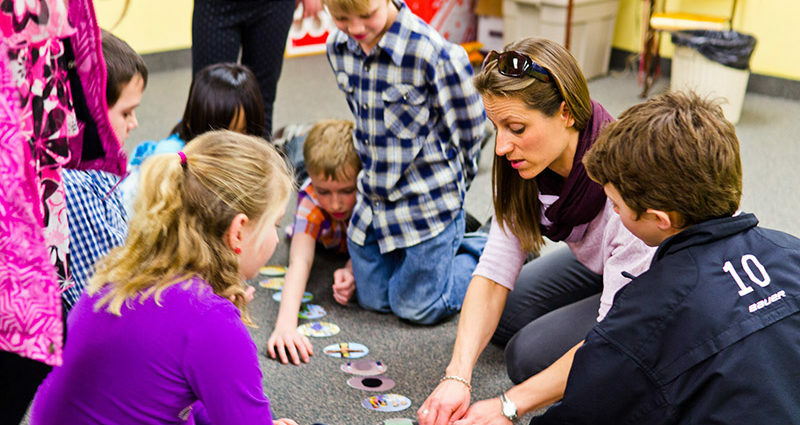 Every session has either a craft, a game, or some other form of active response to the lesson. As we prepare life-long worshippers, our heart is that kids don’t simply learn, but respond to God’s voice in their life. Across all ages, God meets us in the silence of prayer to break into our lives and allow the Holy Spirit to pour his love into our hearts (Romans 5:5). We therefore provide a weekly opportunity for kids to reflect and pray in a variety of ways suited to their learning styles.